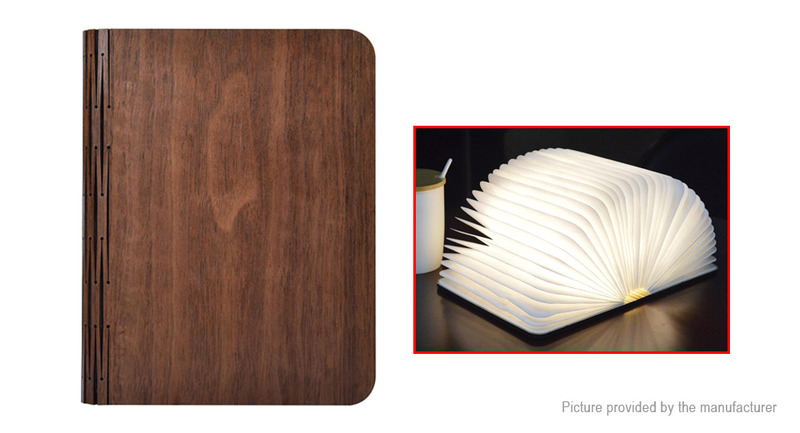 Book Design: The book design light is really a great decoration for home, desk, table, bookcase, ceiling, etc. Good durability: DuPont Tyvek delivers unparalleled strength in an ultra-lightweight paper material. Amazing gift for your families, friends, lover, etc.